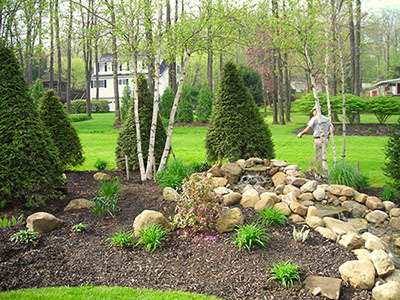 Trees and shrubs are not cheap and Blooming Valley Landscape & Supply understands your frustration when your investment begins to look under the weather. With our expert analysis, we can quickly identify tree and shrub diseases and pests and recommend the most efficient way to deal with them. The best way to ensure your trees and shrubs remain disease and insect free and looking their best is to be proactive using our preventative measures and fertilization treatments.